My mother was diagnosed with squamous cell carcinoma just 10 days before she died. An incredibly healthy woman all of her life, this was a shock. Her brother had died of lung cancer 25 years earlier but otherwise cancer had left our immediate family alone. Nature, nurture, environment? 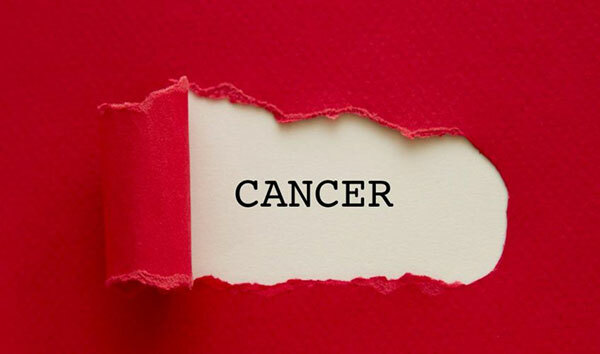 We tried to find reasons but it’s far, far more important to find means for making bodies healthy again when one of the many types of cancer attacks them. I am grateful to the American Cancer Society and ALL of the medical and research professionals who have dedicated decades of their work to mitigating, and blessedly curing, the effects of cancer. Support their work. I am and I will.